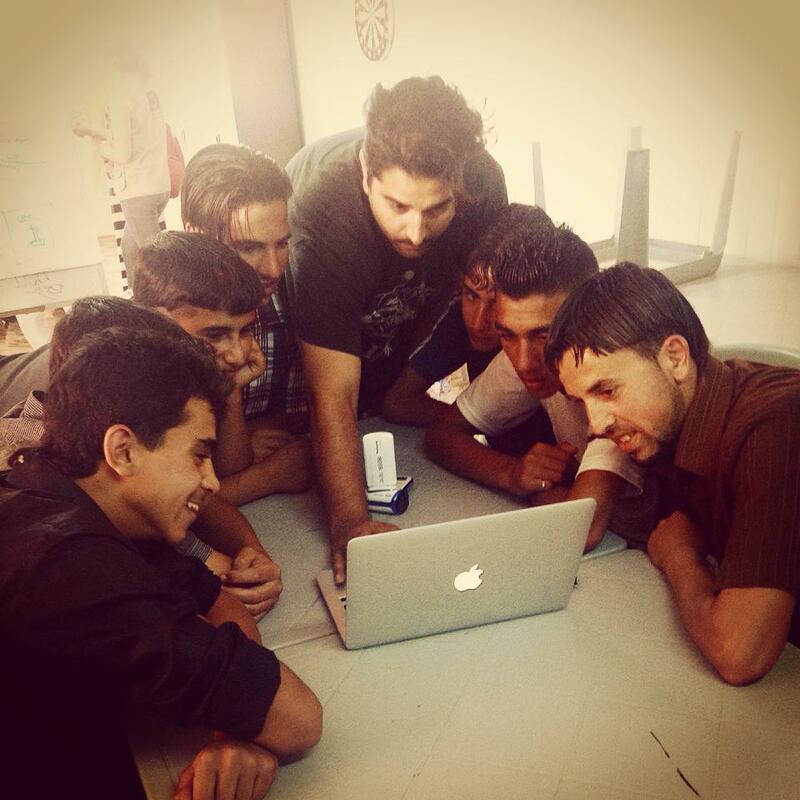 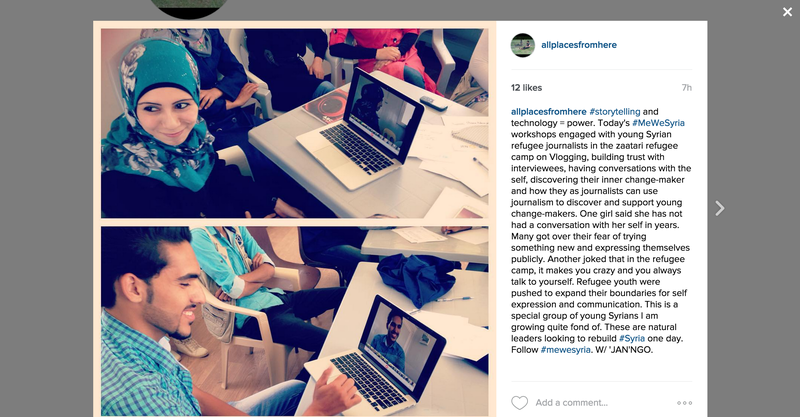 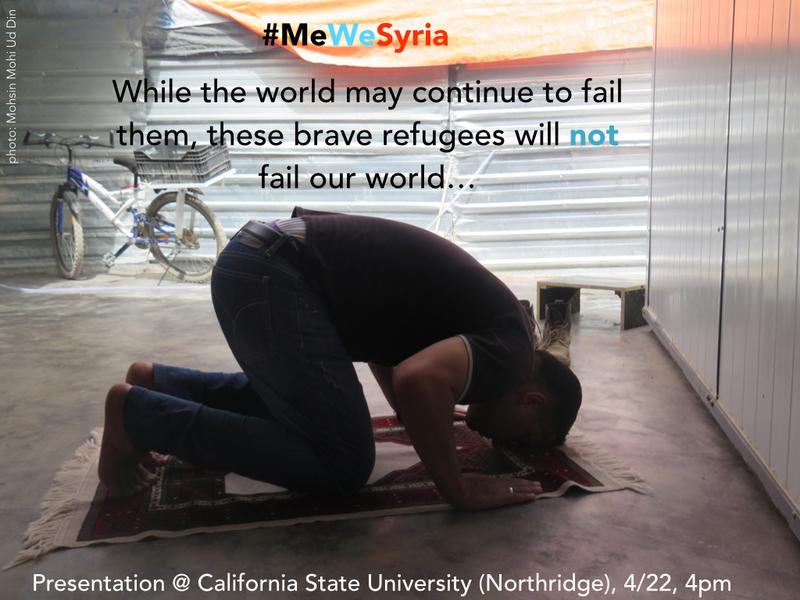 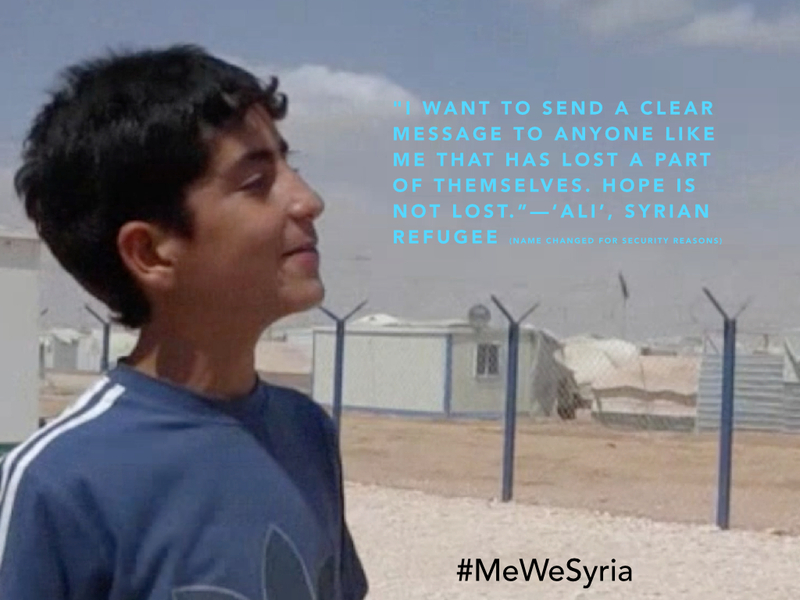 Here are some pictures taken while leading #MeWeSyria communications workshops in the #Zaatari refugee camp. 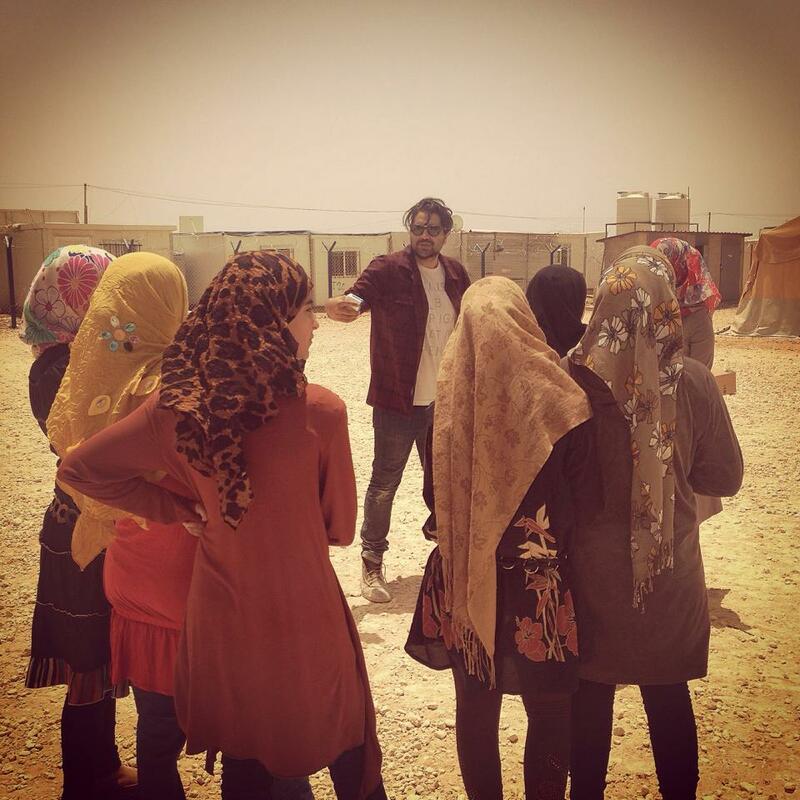 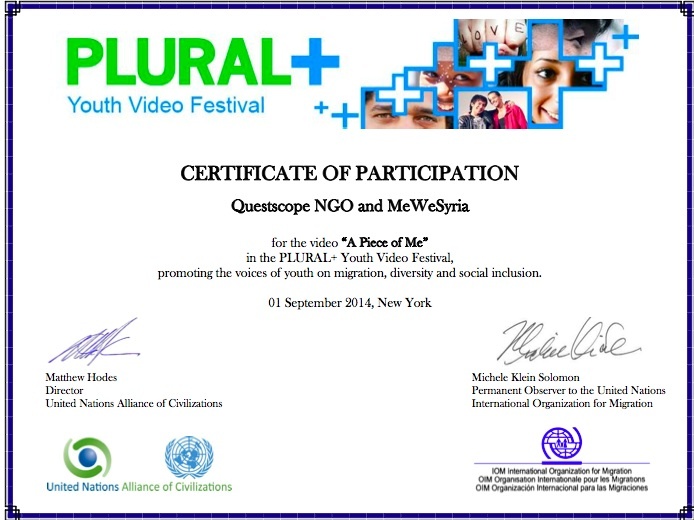 Syrian refugee youth–enduring harsh sun and desert weather–bravely managed to write and direct their own films about hardships, hope, equality, and their dreams. 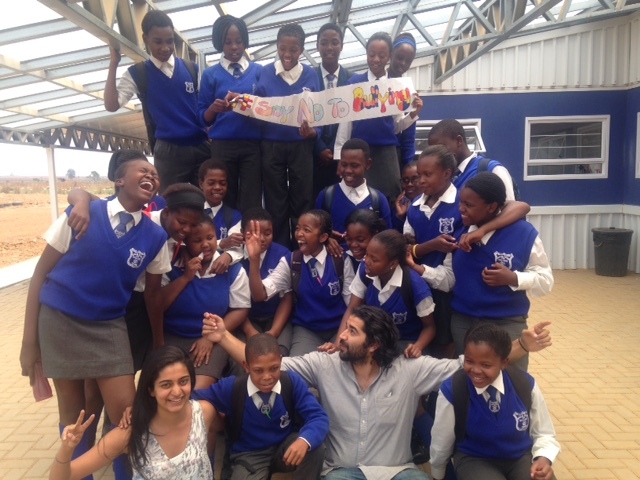 The boys and girls groups, pictured below, successfully completed 4 short films of their own. 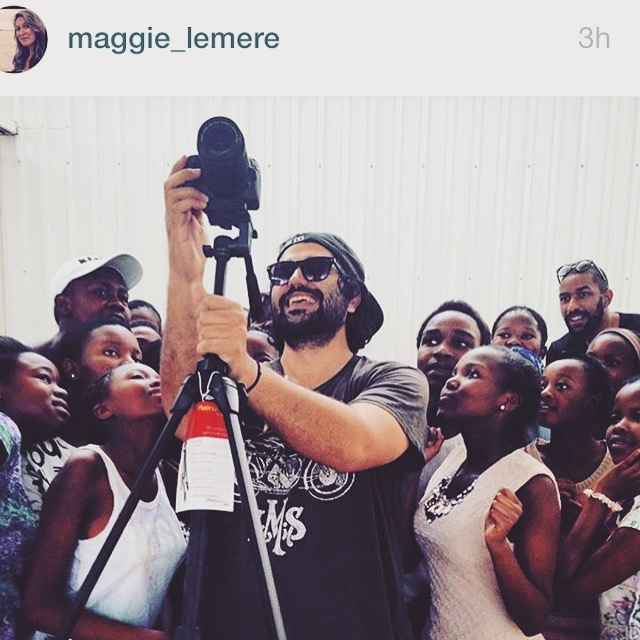 Thanks to Jamie from the @Questscope NGO. 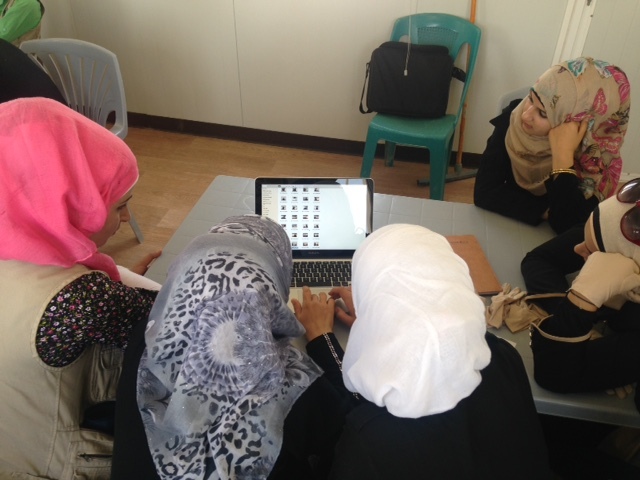 Questscope kindly hosted my project and are leading incredible mentoring and informal education programs inside Zaatari refugee camp.